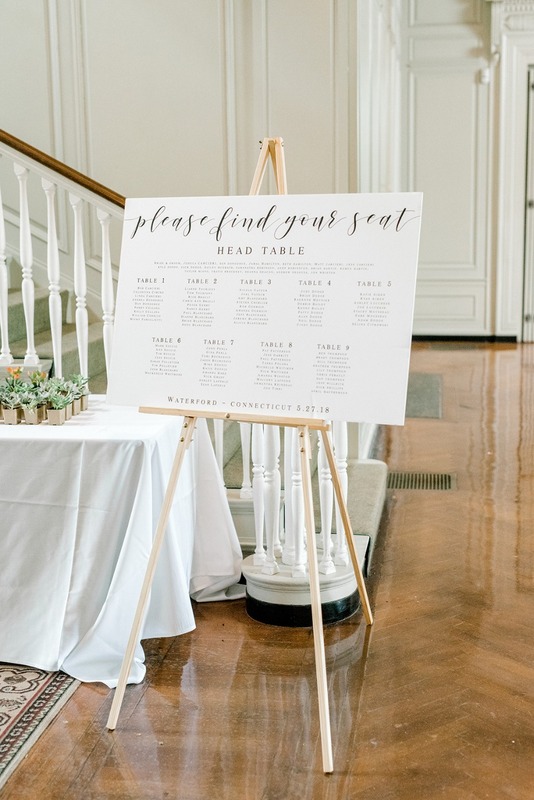 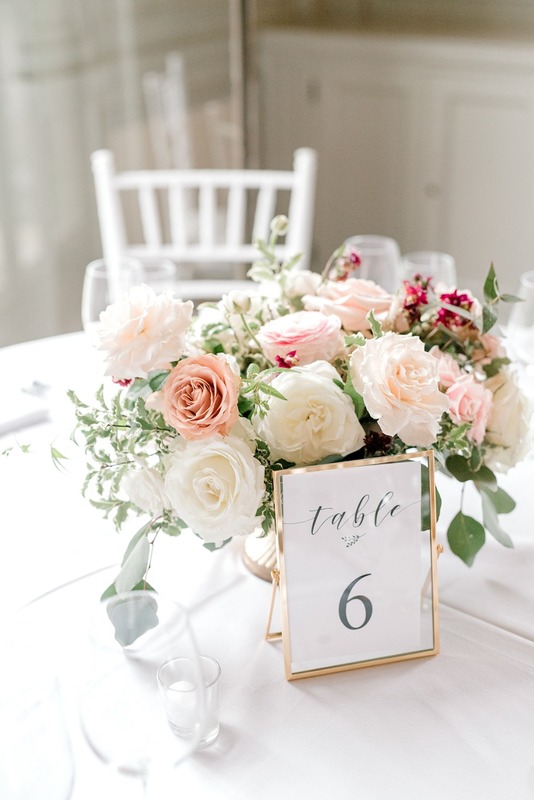 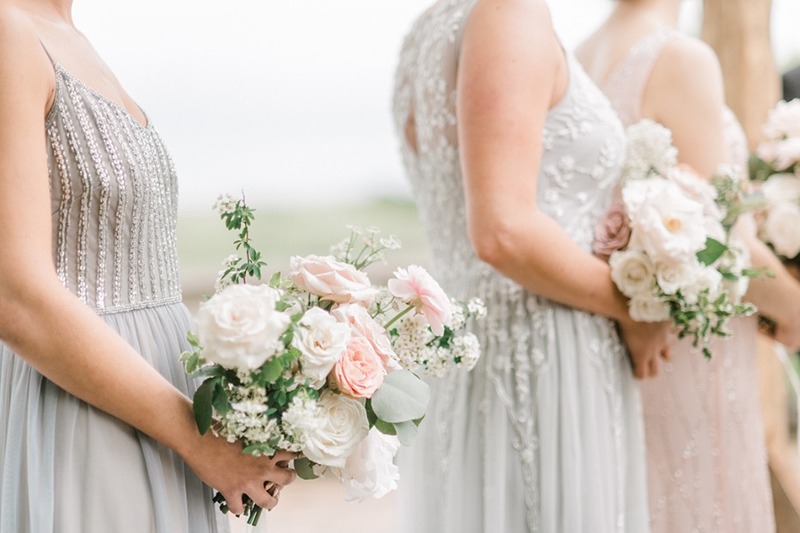 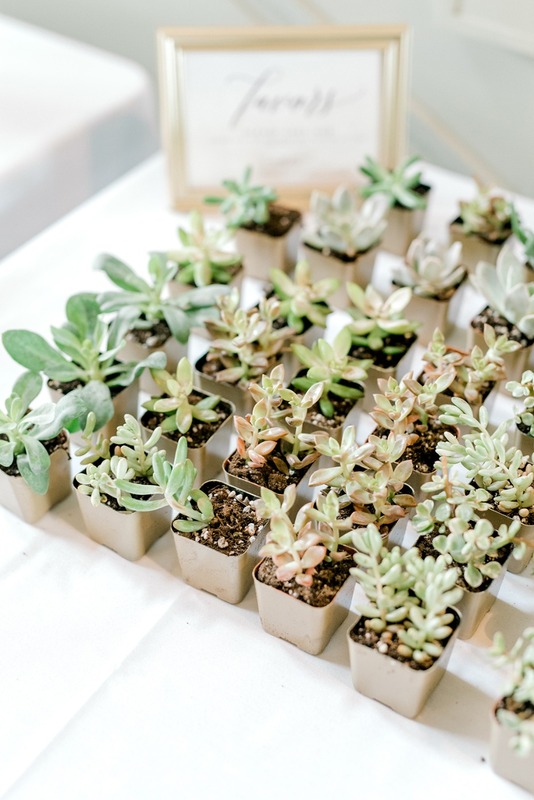 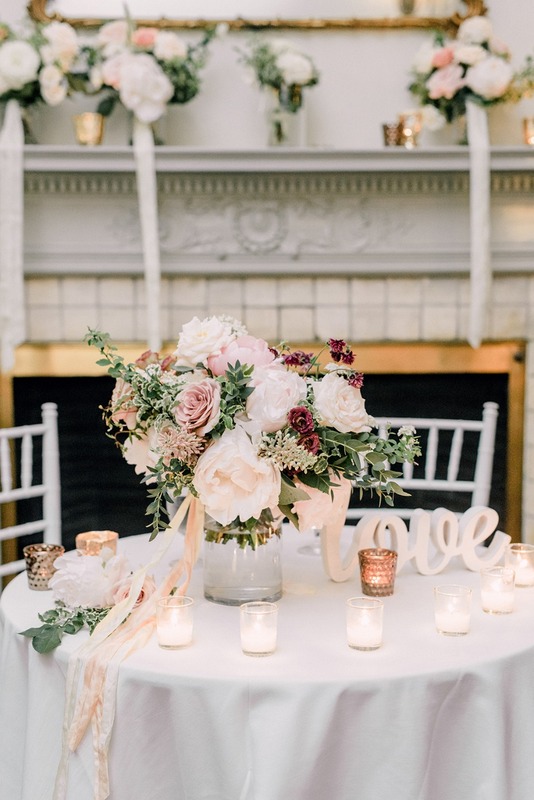 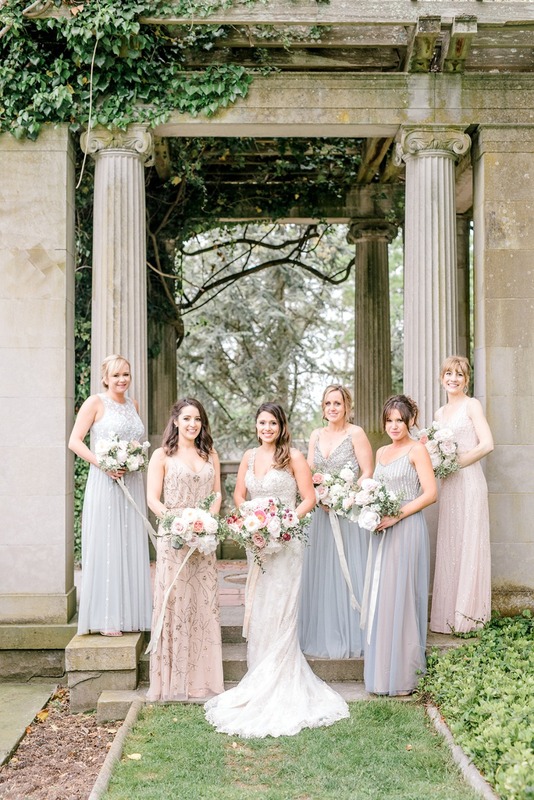 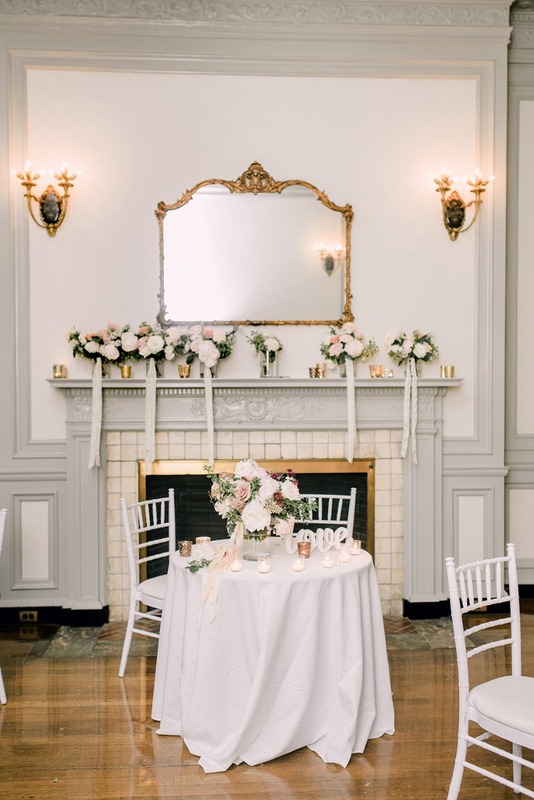 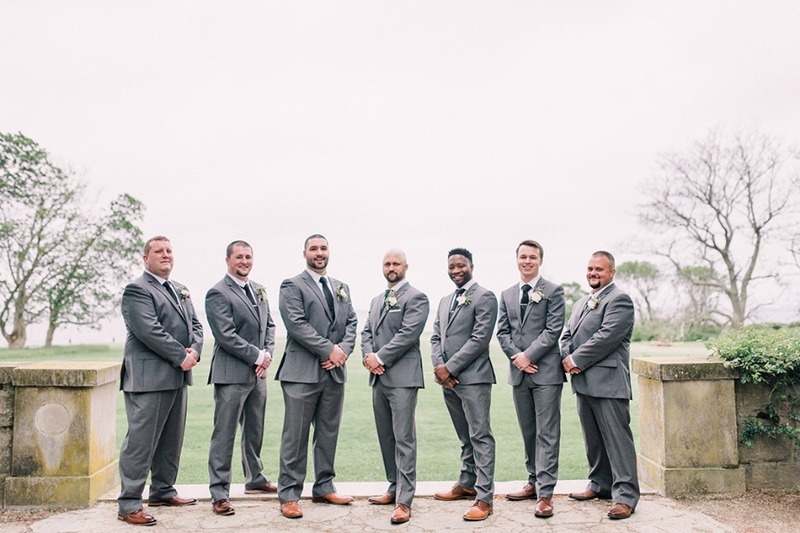 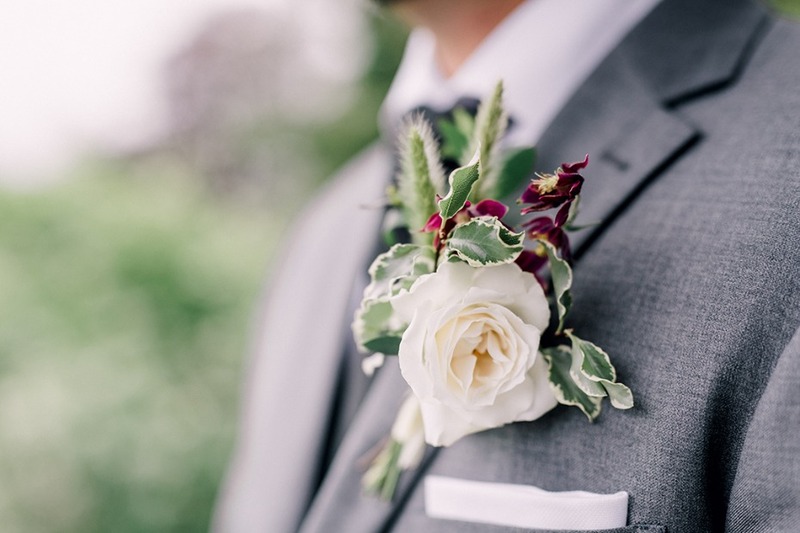 This weddings subtle color palette of soft greys and pinks were echoed in a happenstance hazy day that seemed to soften the garden venue into beautifully quiet pastel tones. 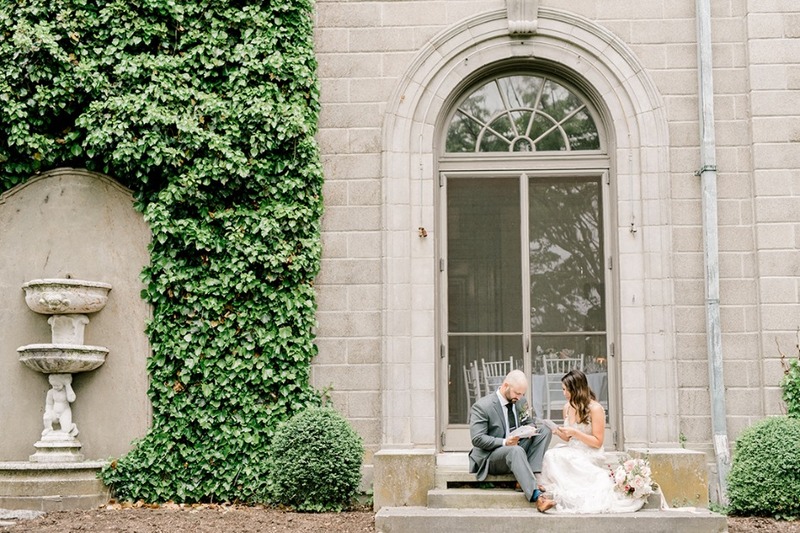 There was no way of planning for that, some things are just meant to be. 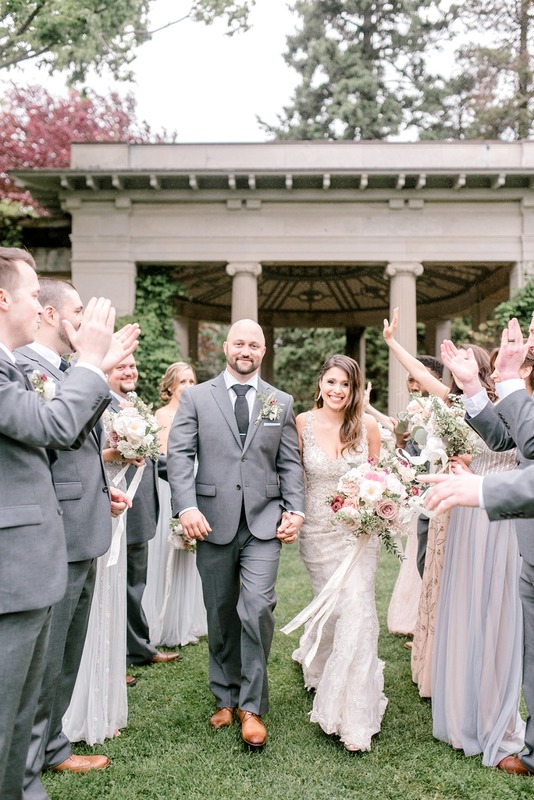 Speaking of meant to be, this sweet wedding couple tied the knot in a style as their close friends and families gathered to witness their ceremony on the Eolia Mansion veranda. 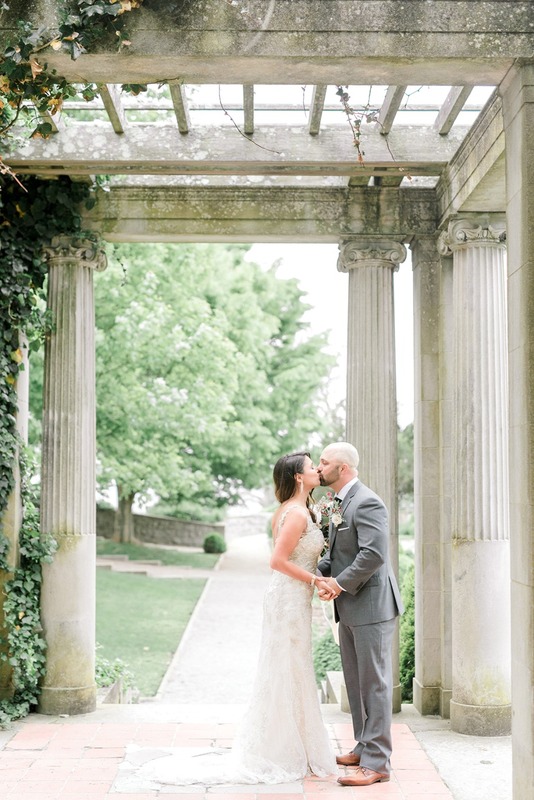 You can see this and even more of the day in the full gallery of photos provided to us by the talented Emily Wren Photography. 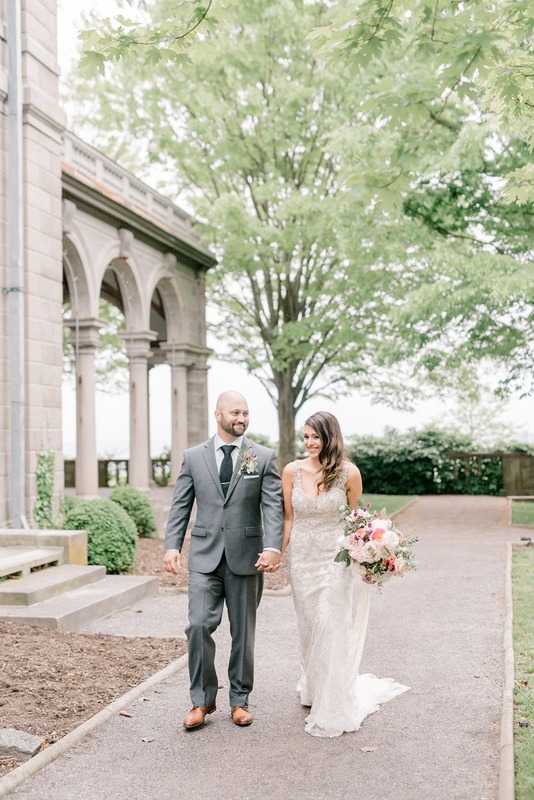 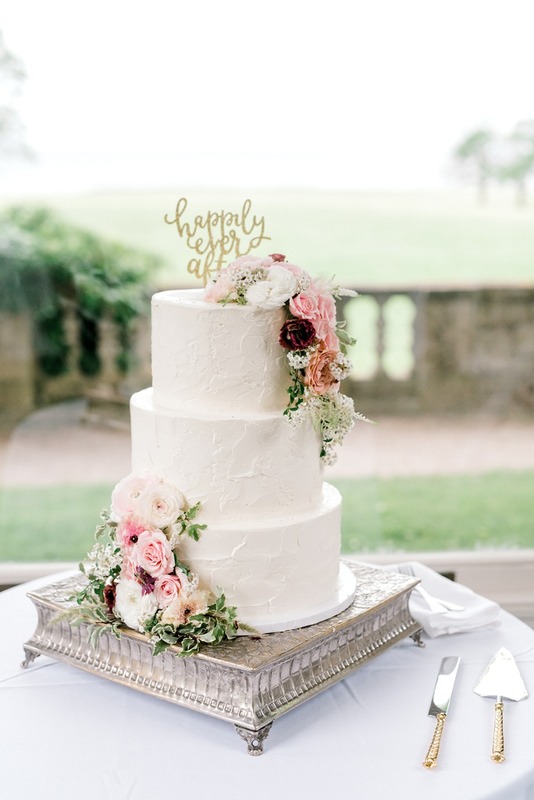 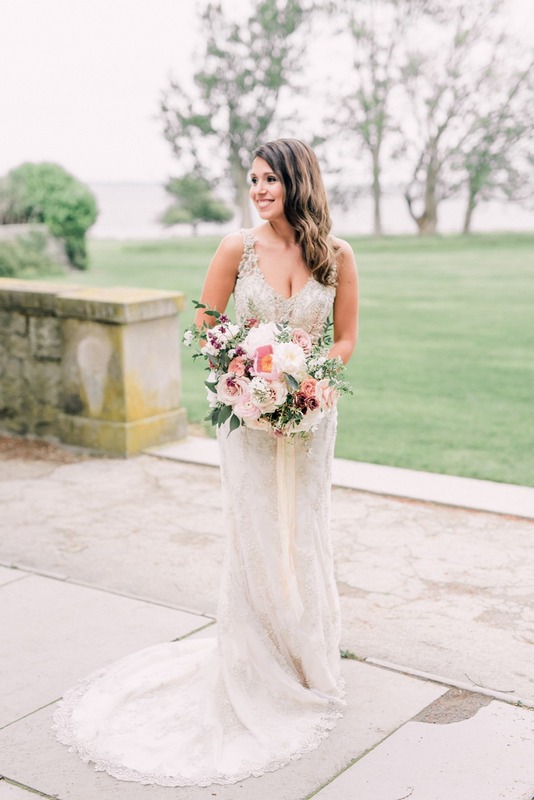 Set along the Long Island Sound, Connecticut’s Eolia Mansion provide an opulent, romantic setting for Kristen and Keith’s wedding. 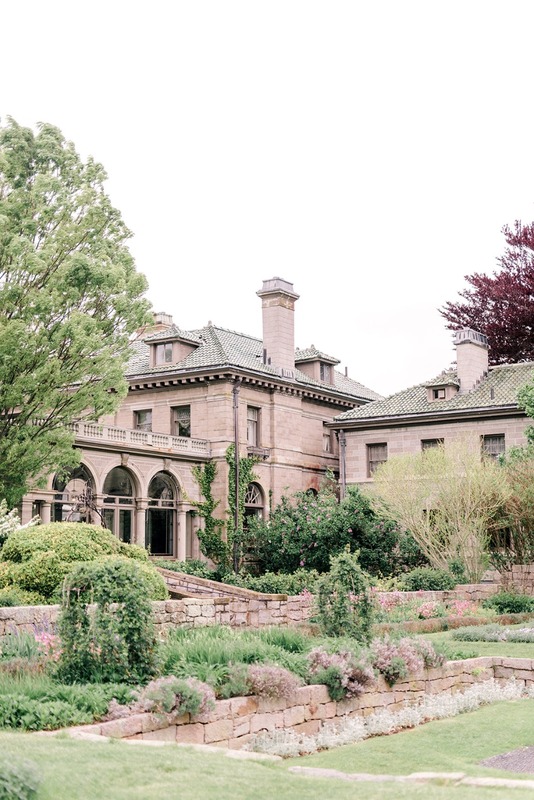 Beneath a silver haze, the sprawling gardens and striking mansion looked like an English country estate. 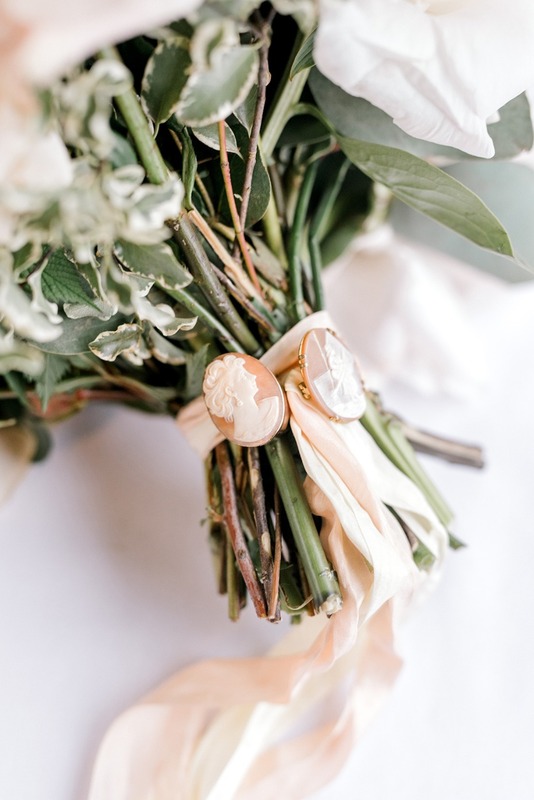 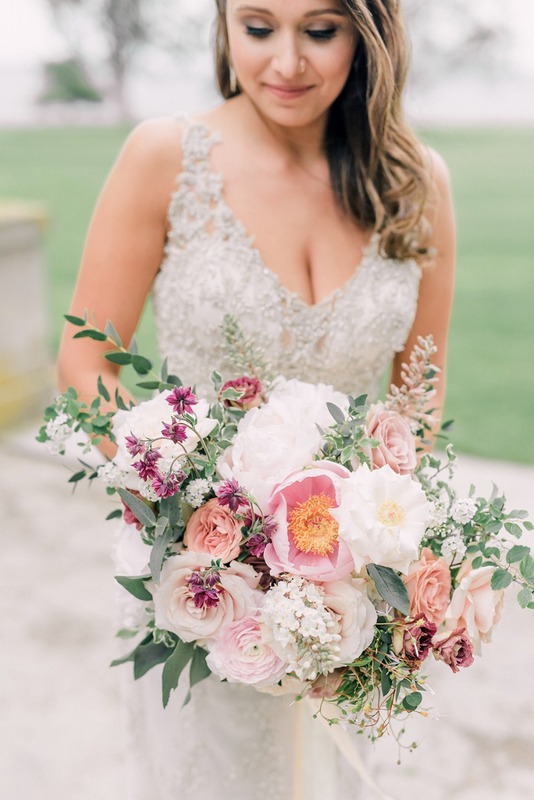 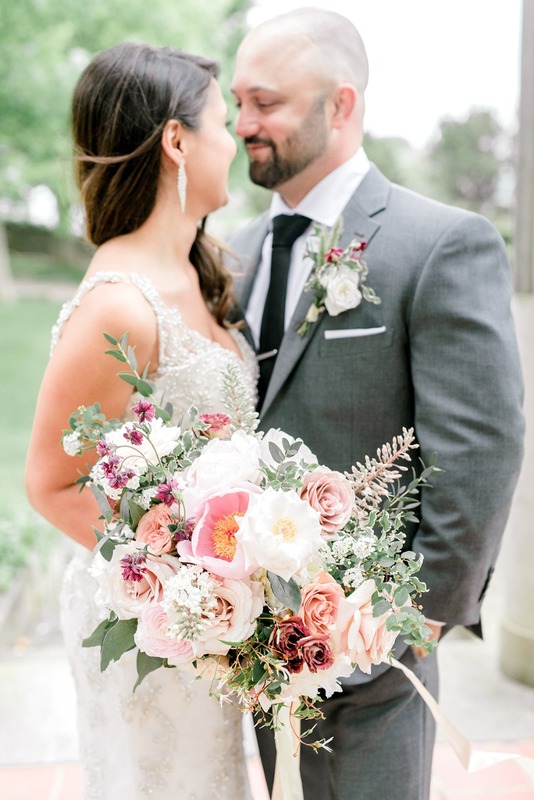 The bride wore Chanel fragrance and an intricately beaded Maggie Sottero gown, and when the groom turned to see her during their first look he couldn’t resist pulling her in for a kiss! 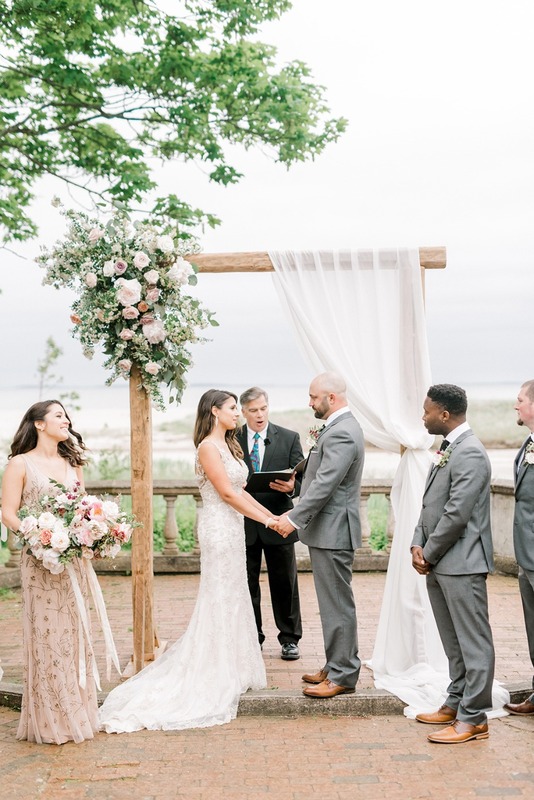 The couple exchanged their vows in an intimate ceremony on a veranda overlooking the sound. 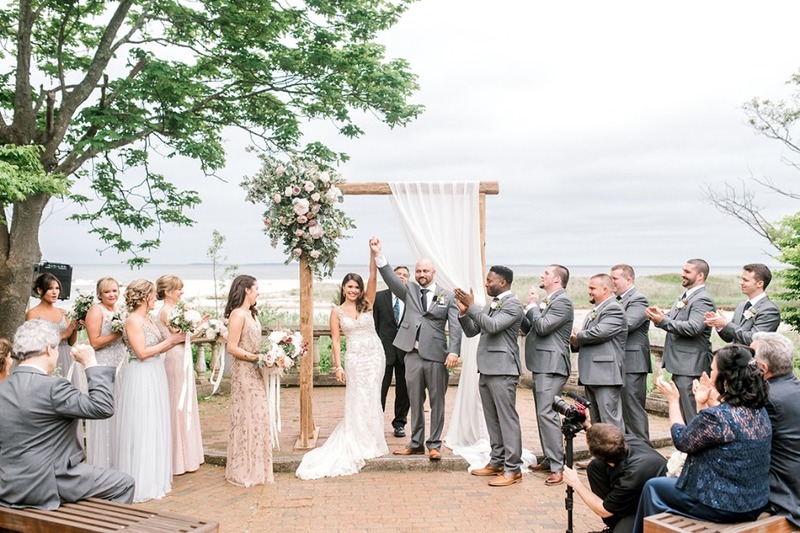 Afterward friends and family watched with joy as Kristen and Keith shared their first dance. 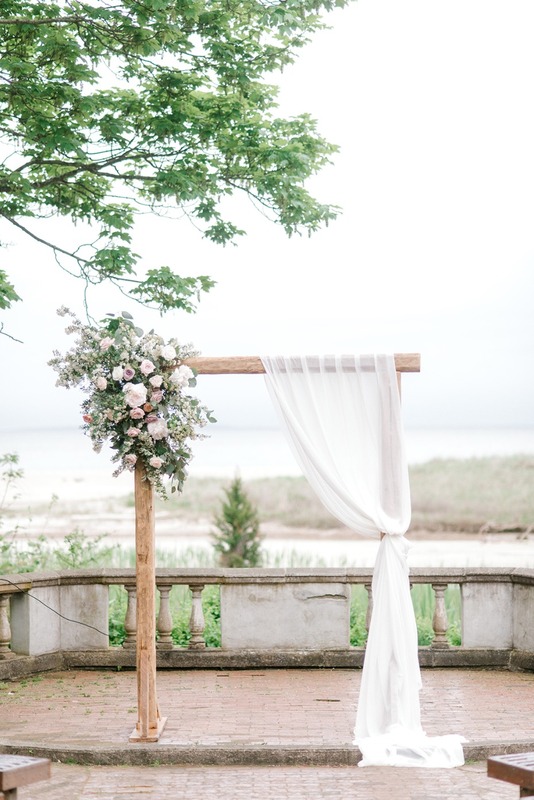 During the reception, we snuck away to the beach for some portraits of the bride and groom. 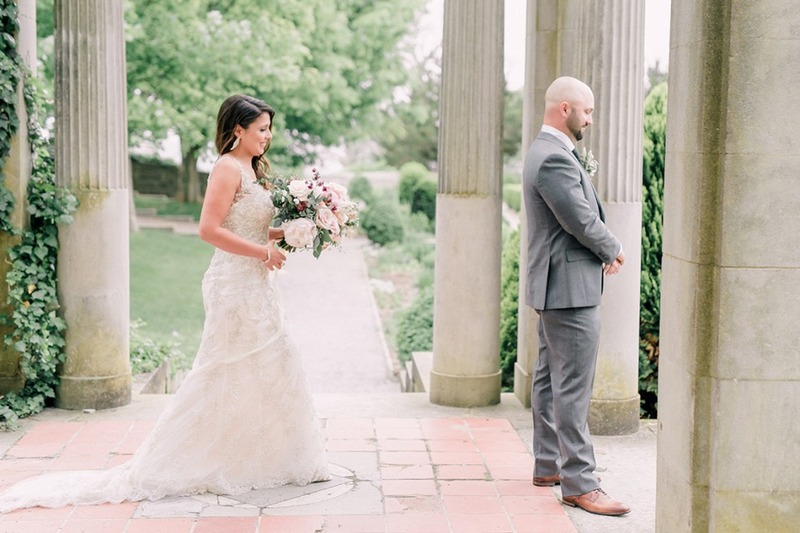 It was clear to see how carefree and overcome with happiness the pair was as they strolled through the sand. 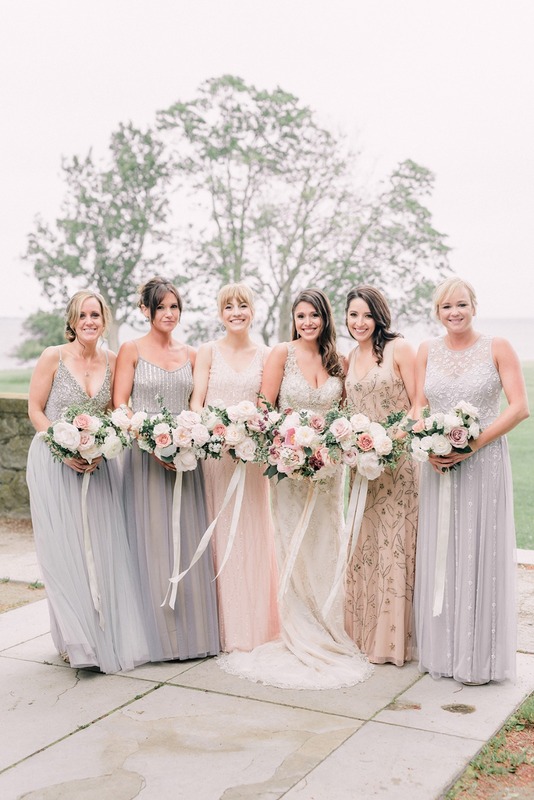 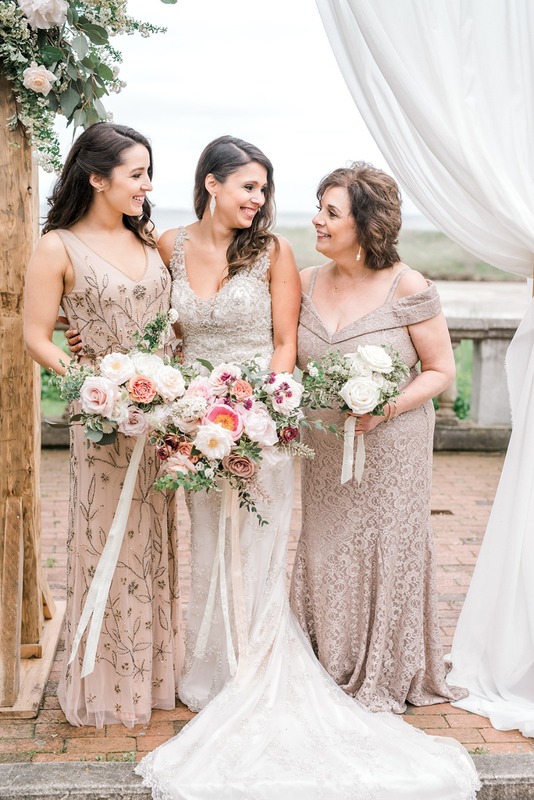 After a delicious dinner and plenty of tearful toasts, the bride changed into a glamorous sequin gown and danced the night away with her new husband and all of their loved ones!